If you have skype installed you can select the link below to call Carolina Capellari Simon (BSc, PG Dip, CISSN) Harley Street Nutritionist. 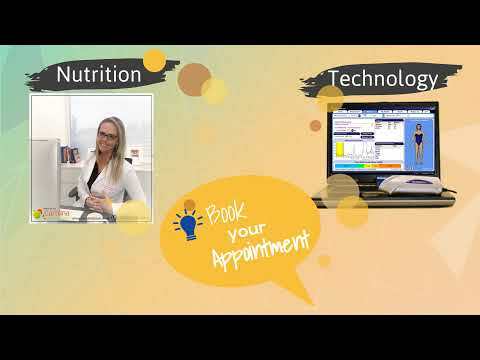 Carolina is an experienced nutritionist, with 9 years of clinical practice, providing scientific evidence-based and individualised nutritional advice to her clients. She developed expertise and an impeccable reputation working in a hospital (Brazil) with intensive care patients, including children. In London she became a reference in Nutrition working with Brazilian, Portuguese, Spanish and Italian community. She changed hundreds of lives working in Brazil and UK.